Believe it or not, it’s almost time to get the kids ready for a new school year! The start of a new school year is the perfect time to get their feet professionally fit by one of our Fit Specialists and stock up on new styles they’ll need for the next few months. 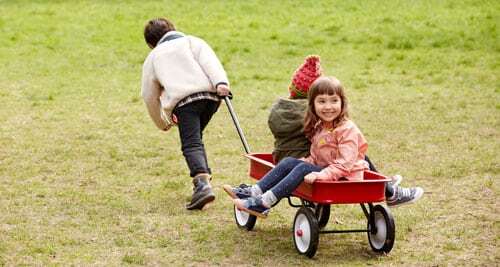 Save 10-20% off* selected kids’ shoes at Brookfield, Glendale, and online! Our friends at New Balance Milwaukee will also be promoting the same offer, so be sure to shop with them for gym shoes. Also, Wisconsin’s Tax Holiday is on August 1-5th, 2018 so be sure to shop that weekend to take advantage of the extra savings! *Not valid with any other offer. Manufacturer’s restrictions apply. Shop kids’ shoes at Brookfield, Glendale, and Stansfootwear.com. Kids’ shoes are not available at Greenfield location. Ends August 26, 2018. 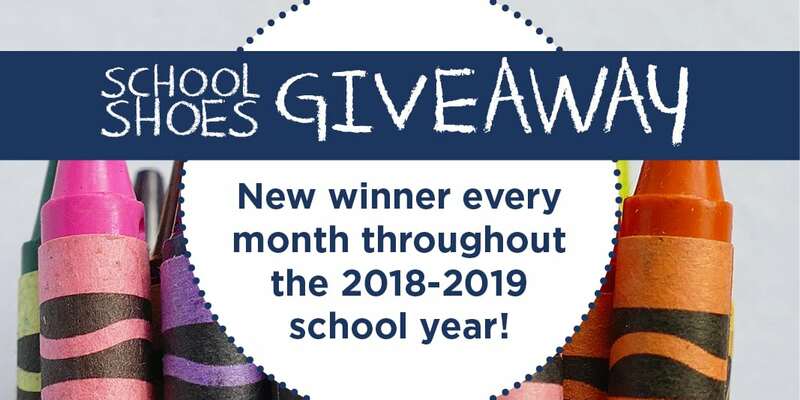 We’re giving away a FREE PAIR of kids’ shoes to a new winner every month for the rest of the school year, starting in August! We’ll be featuring a kids’ shoe every month and picking one lucky winner to win that featured shoe. Everyone will have the chance to win in-store or online! CLICK HERE TO ENTER TO WIN! Join us in giving back to our community by rounding up your purchase to the nearest dollar! Proceeds will go straight to Children’s Hospital WI School Room Fund to purchase necessary school supplies so that Children’s Hospital patients can continue their education while being treated.